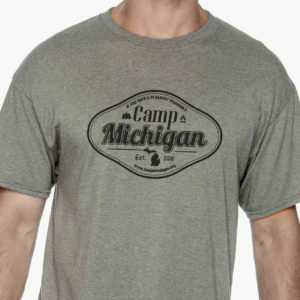 These comfy T-Shirts have a blueLost In Michigan logo screen printed on a Sport Gray Gildan Heavy cotton T-shirt. 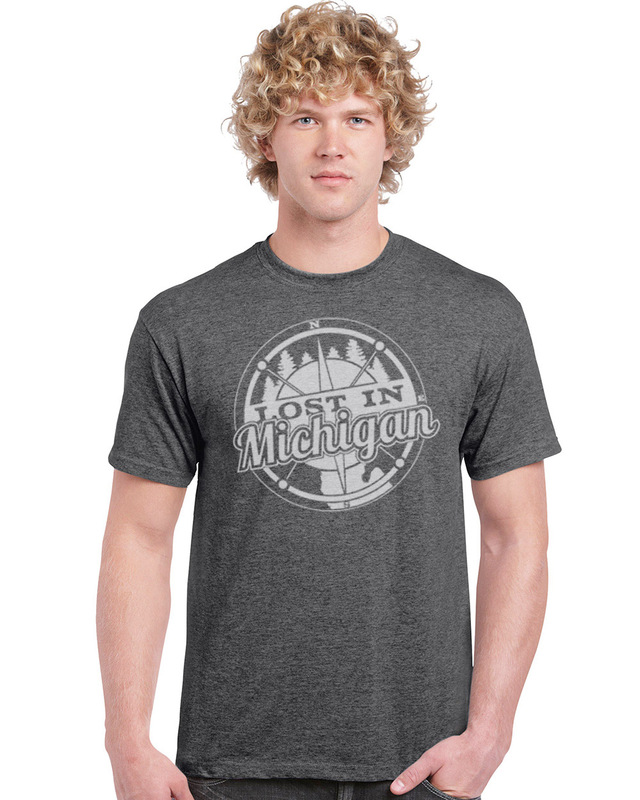 The shirts are a Preshrunk 90 percent cotton 10 percent polyester. 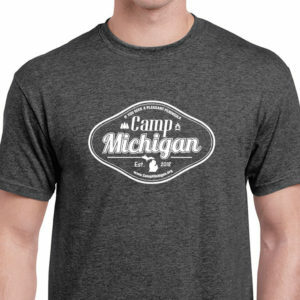 Not only are the shirts screen printed in Michigan, but I actually screen printed them myself with my own two hands with an eco-friendly water based ink. 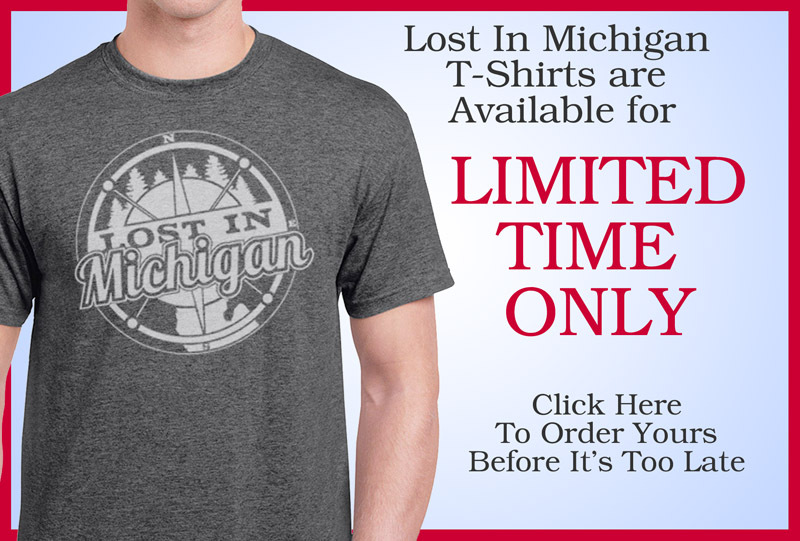 The shirts help me with expenses to do the Lost In Michigan website so I don’t have to have a bunch of advertising and I appreciate you looking at them, hopefully you will even purchase one to help me continue doing Lost In Michigan.